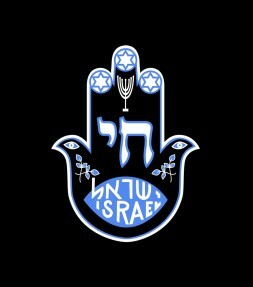 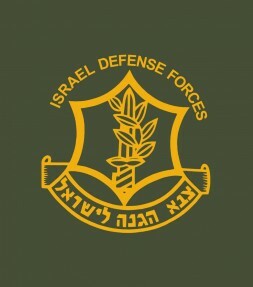 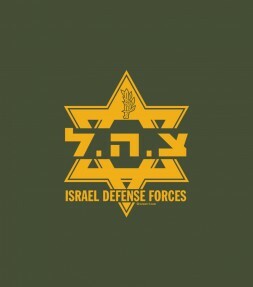 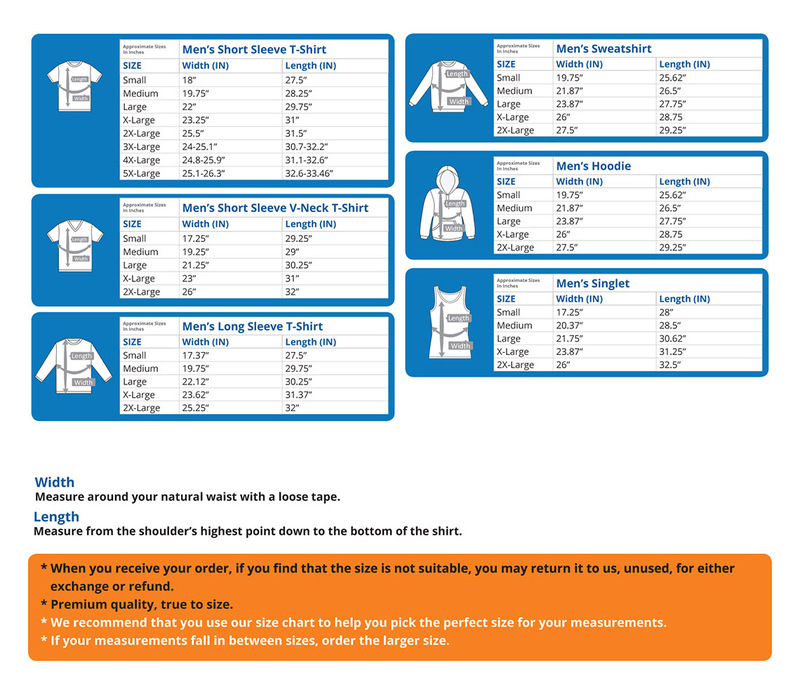 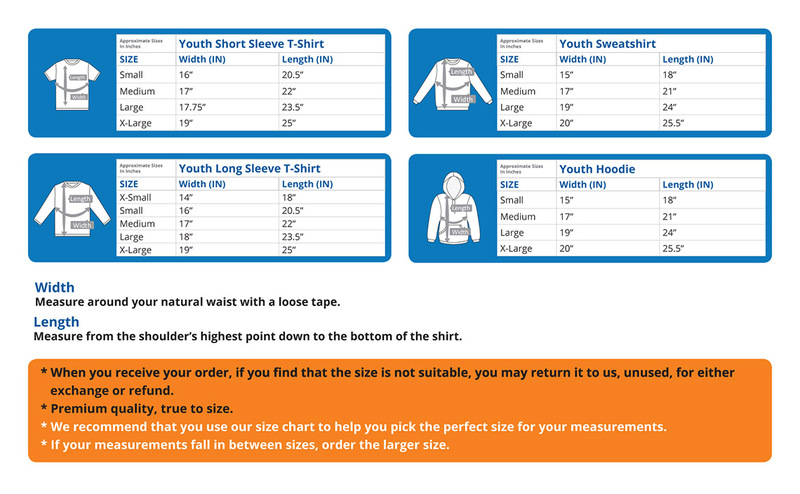 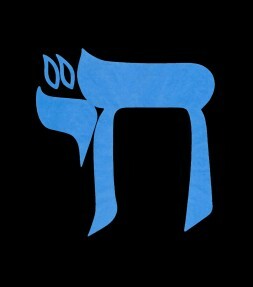 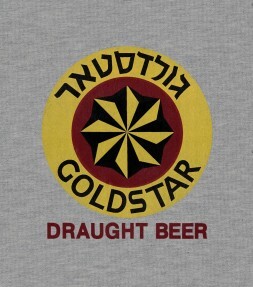 This Hebrew shirt makes reference to the Jewish Kabbalah, a Jewish wisdom that was derived from ancient Jewish texts. 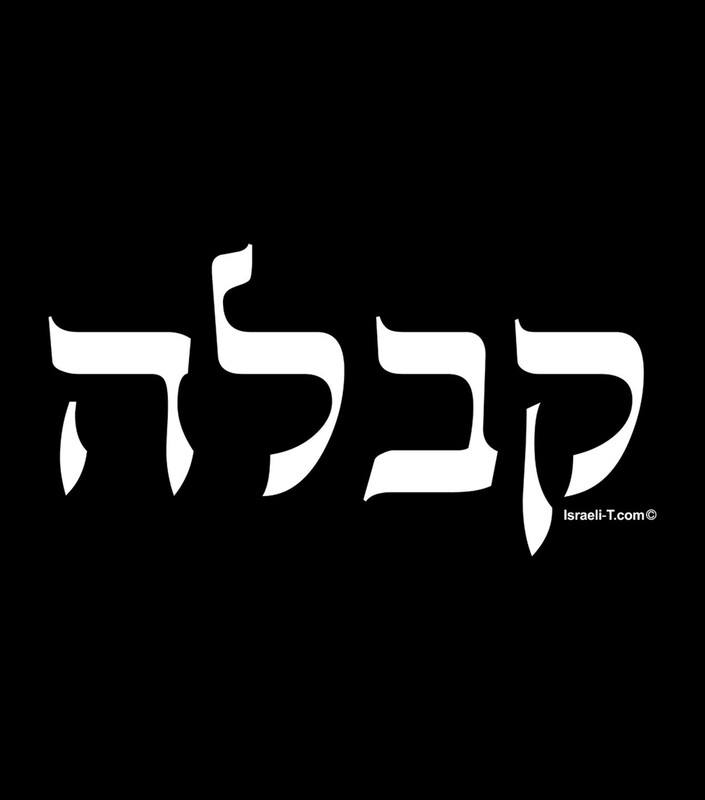 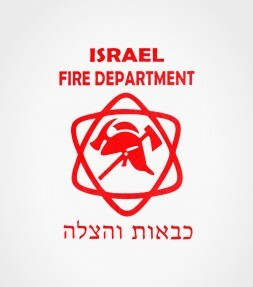 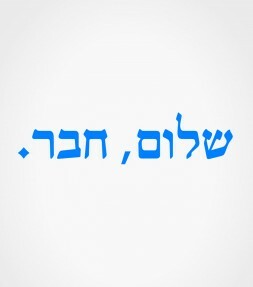 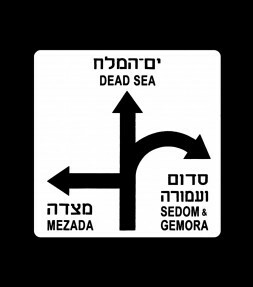 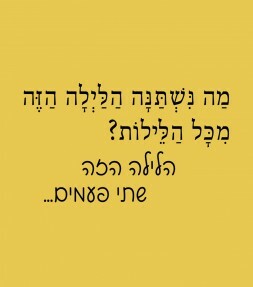 Kabbalah is a tradition of esoteric Jewish knowledge that has recently been made widely popular among Jews and among many others from other religions as well - due to its recently being discovered by popular performers like Madonna and Ashton Kutcher. 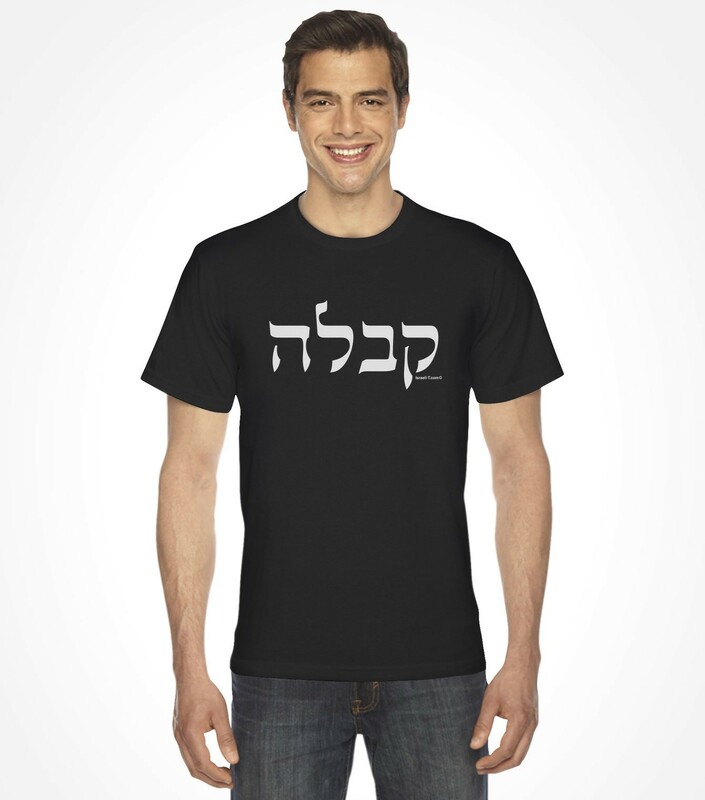 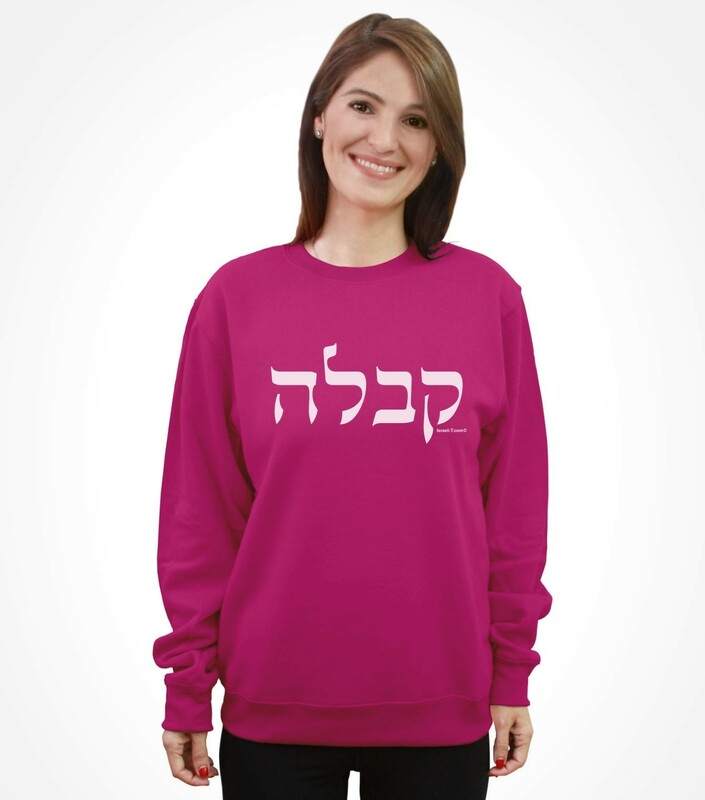 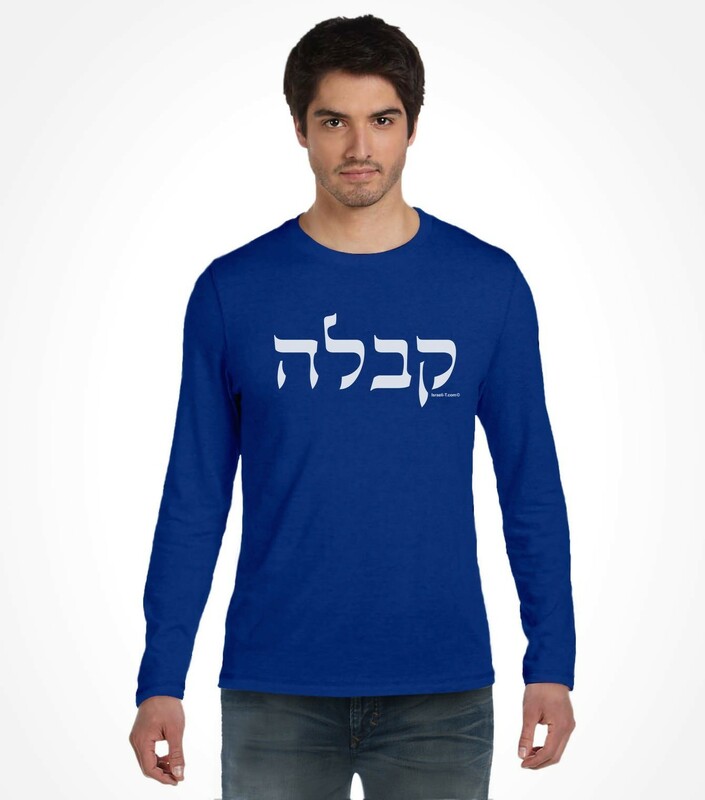 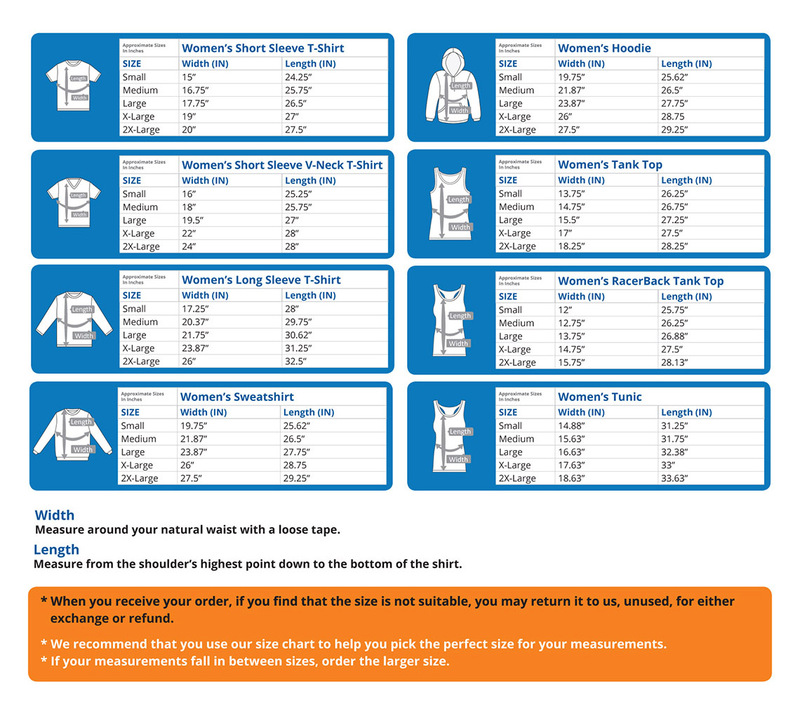 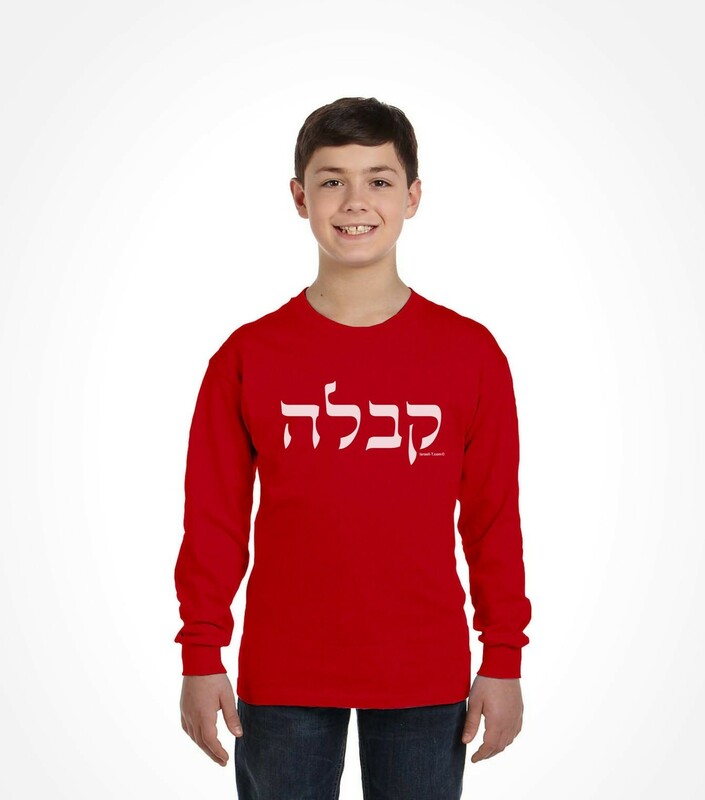 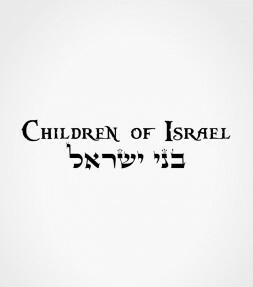 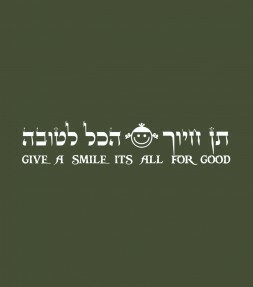 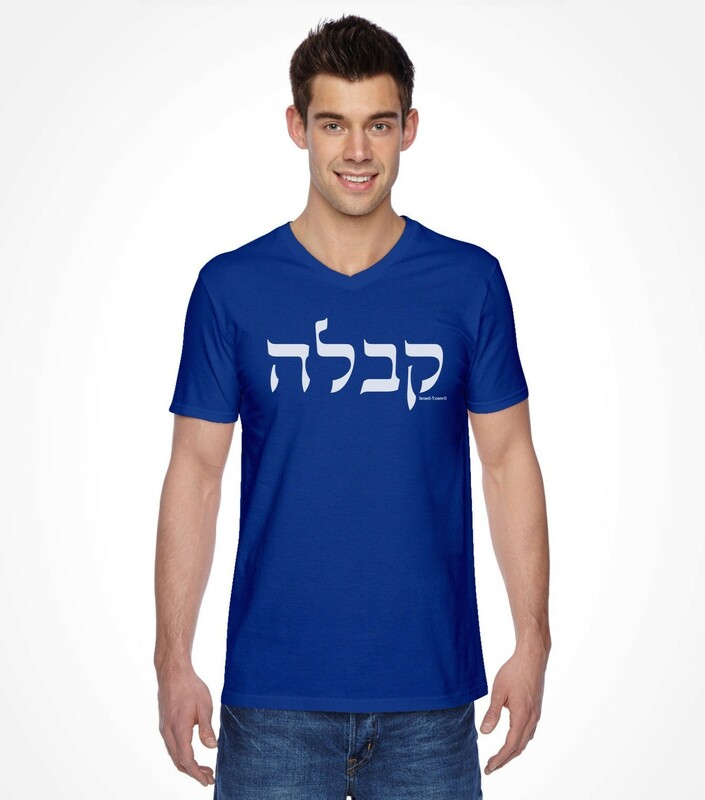 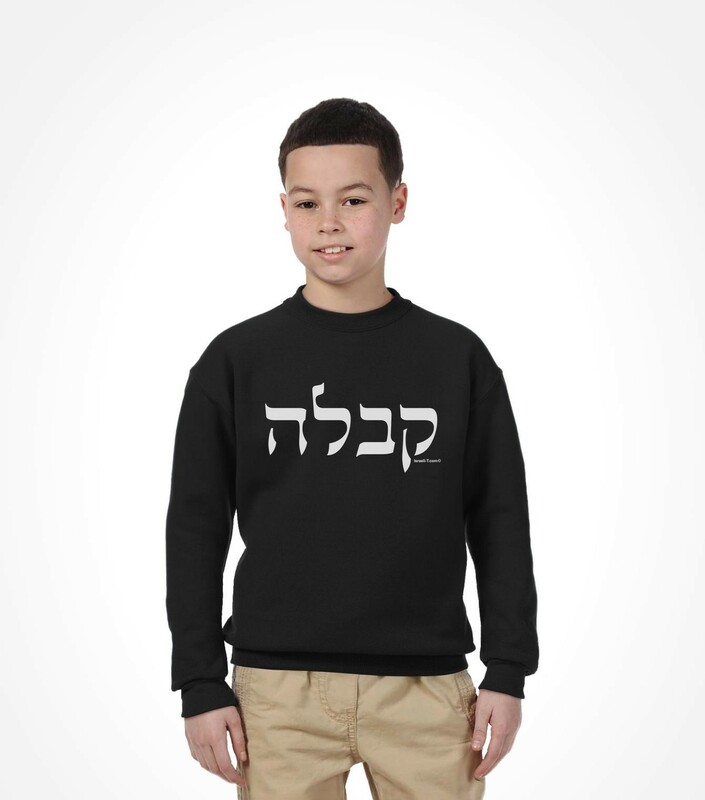 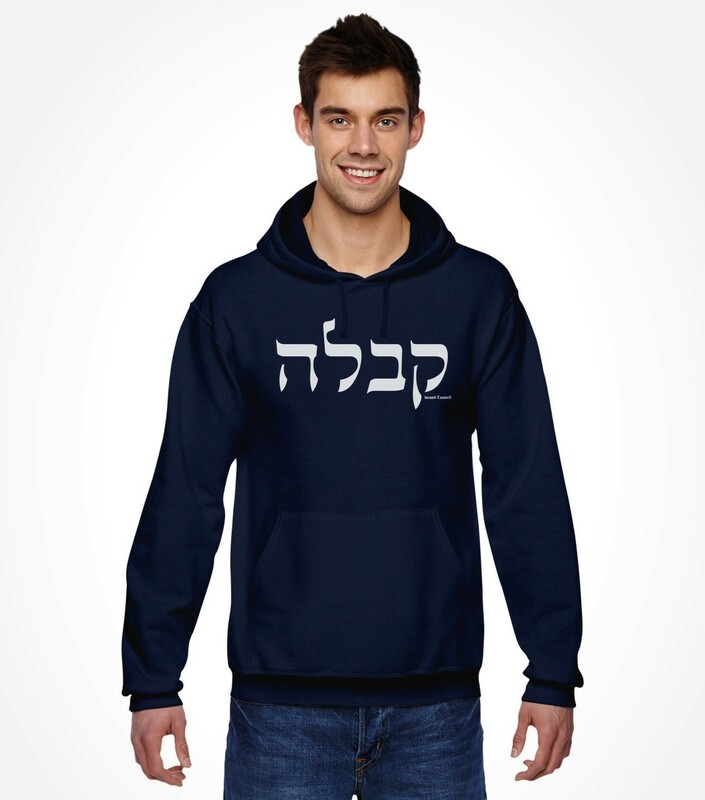 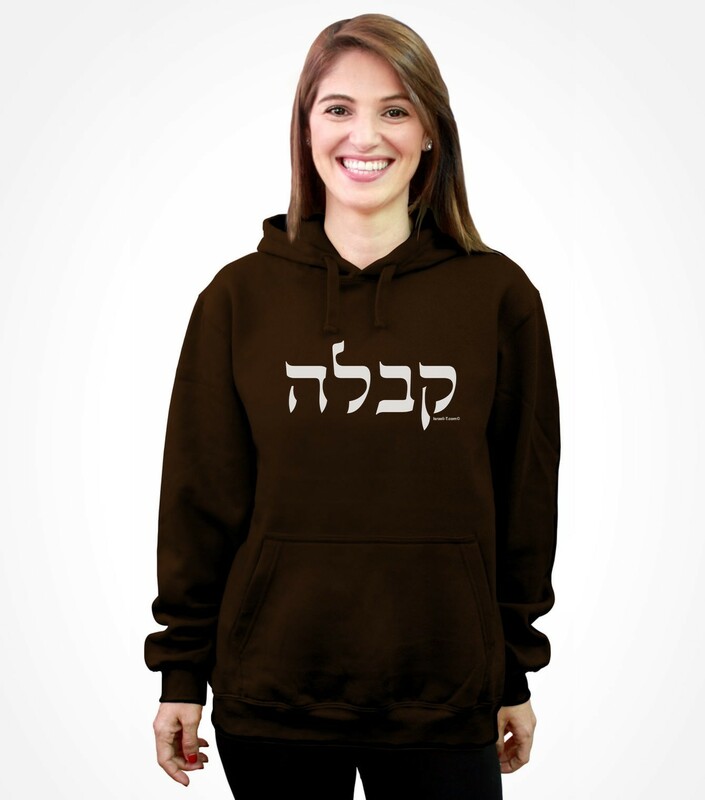 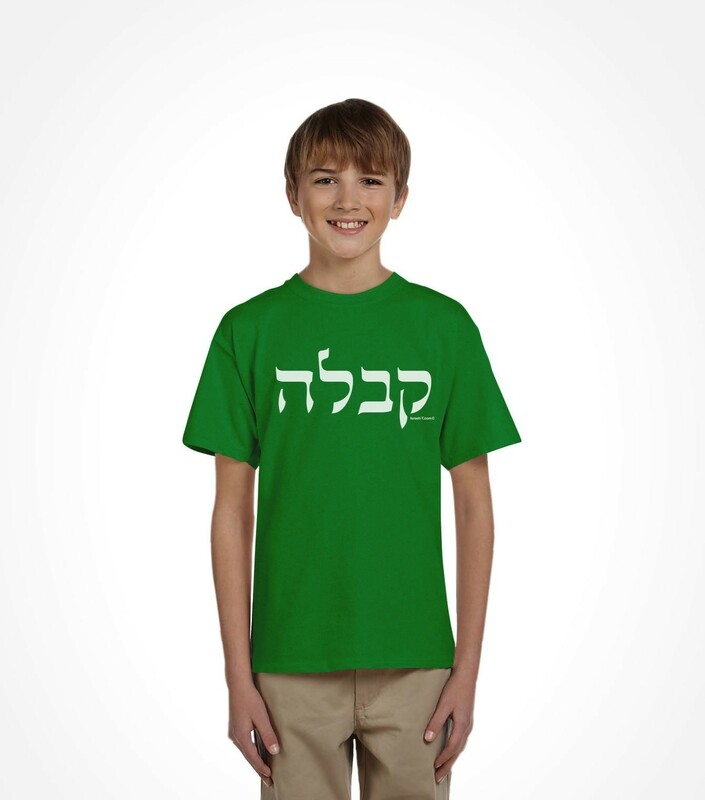 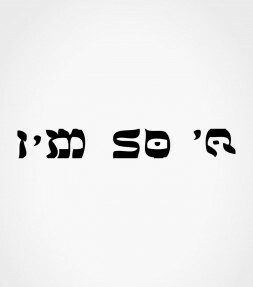 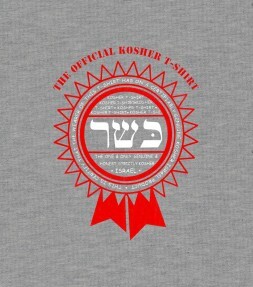 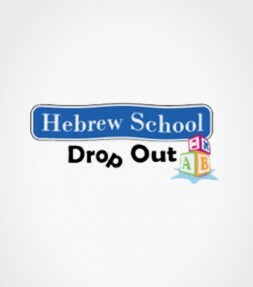 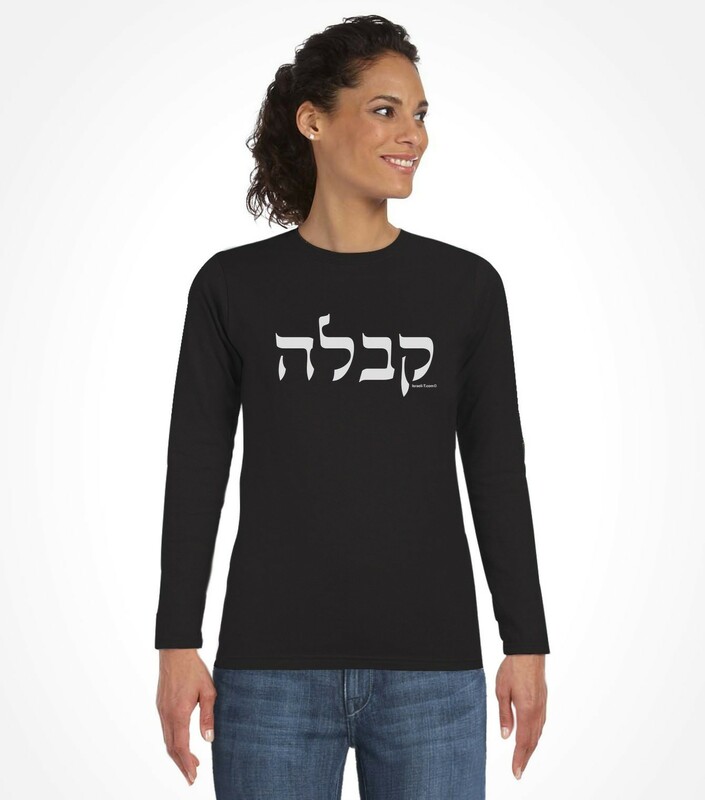 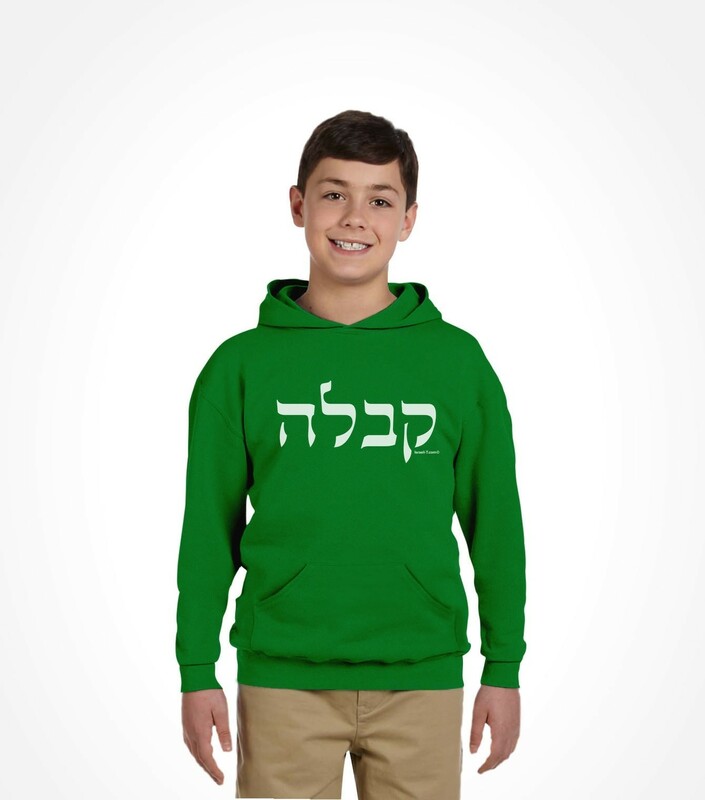 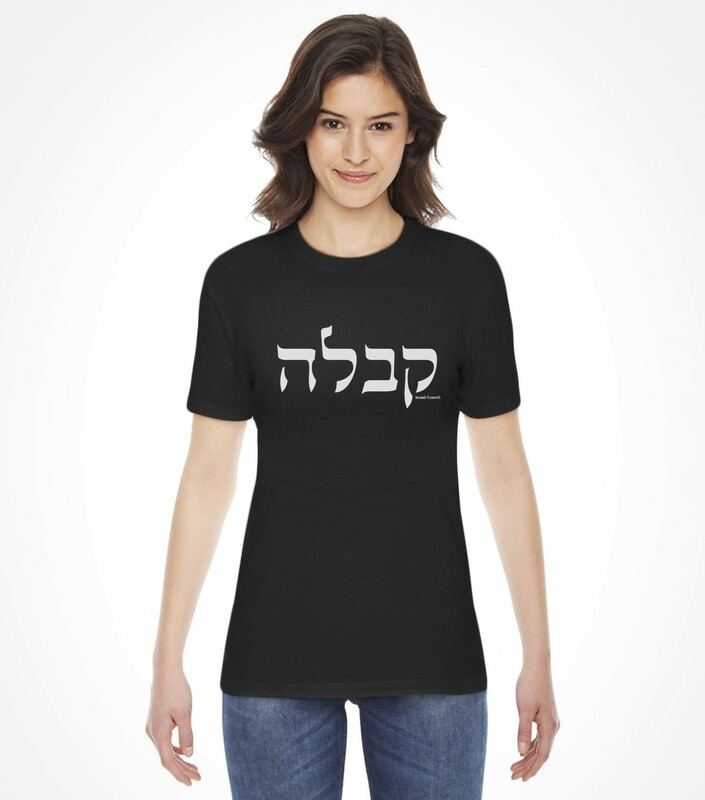 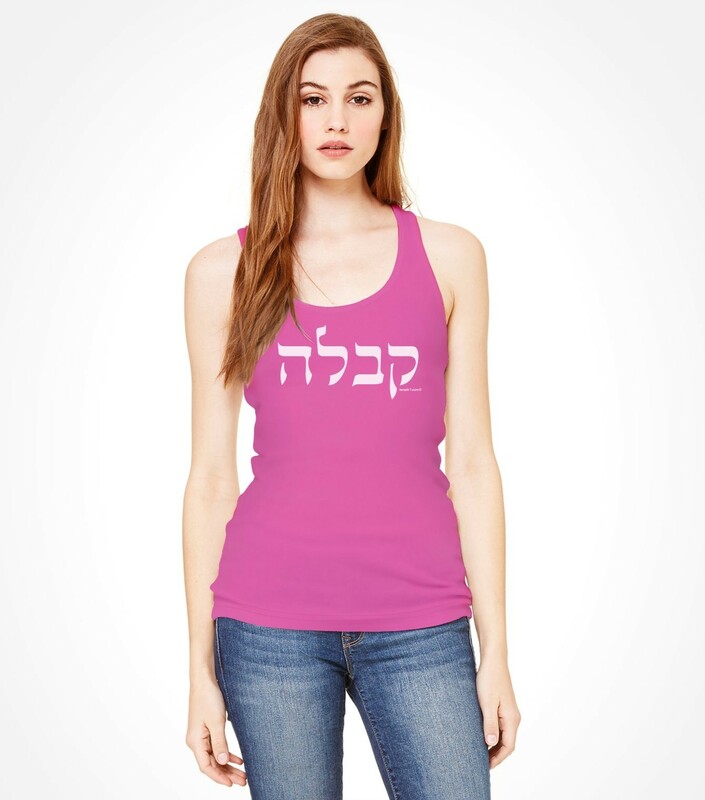 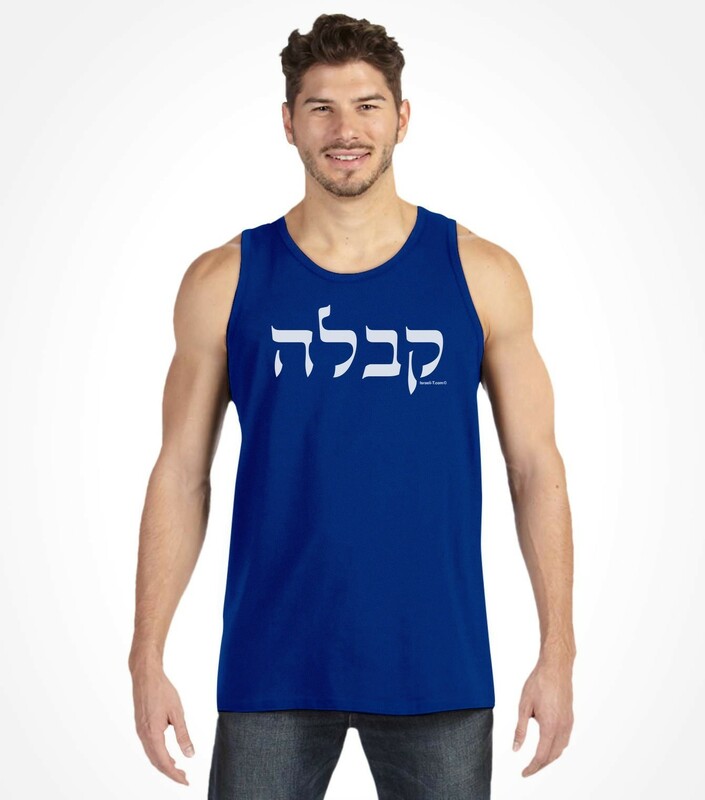 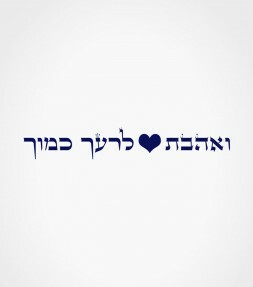 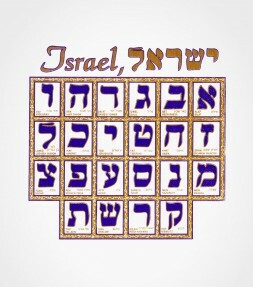 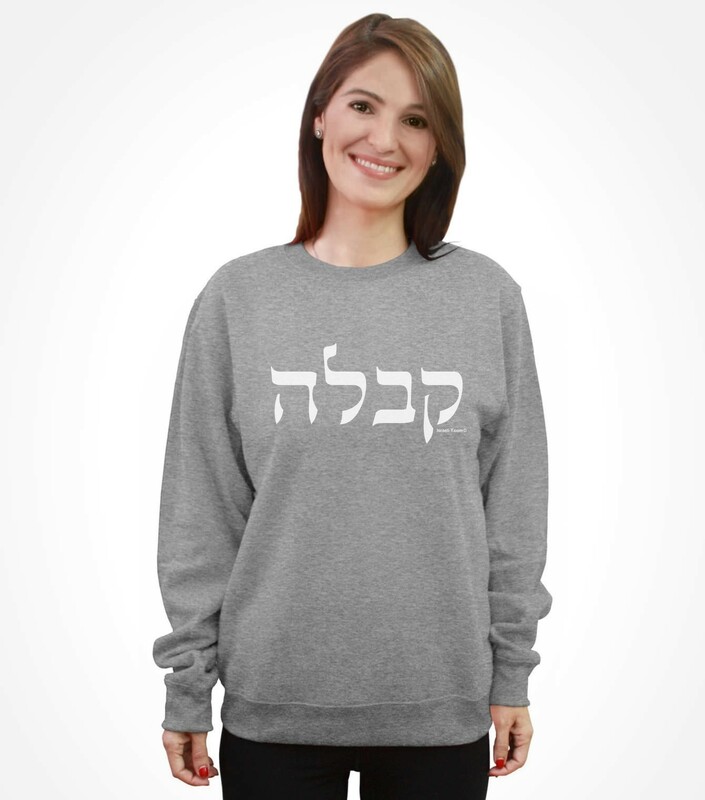 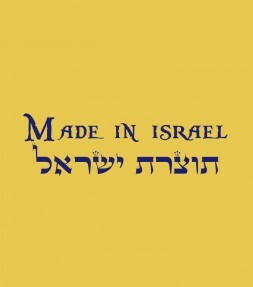 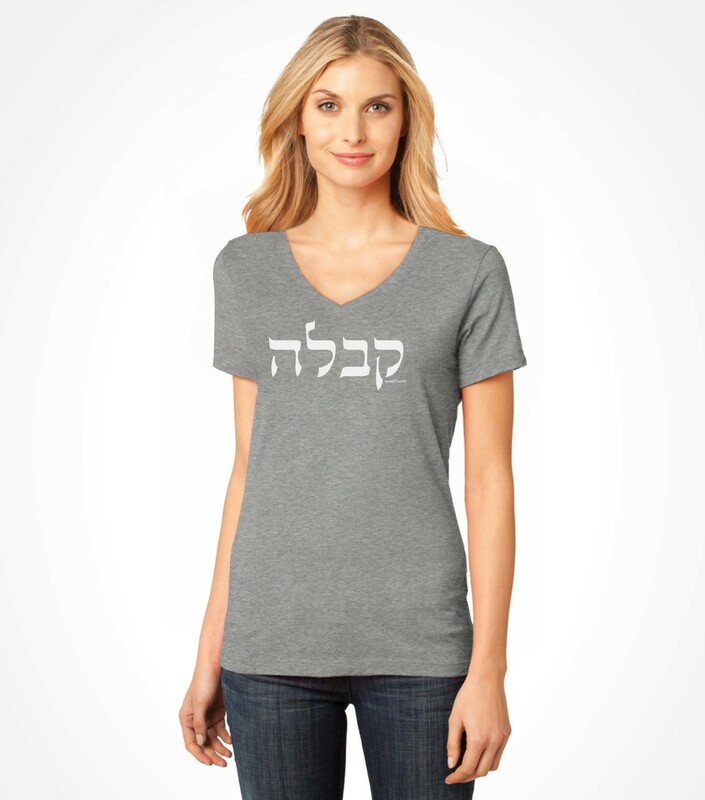 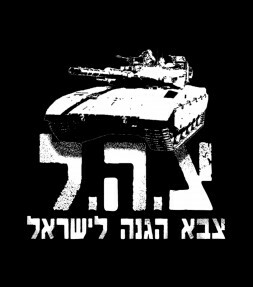 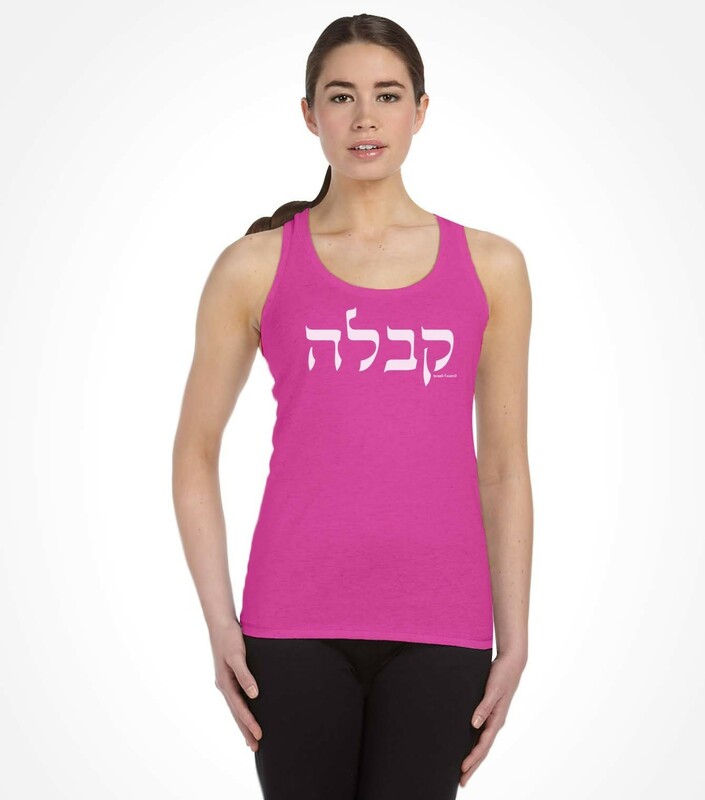 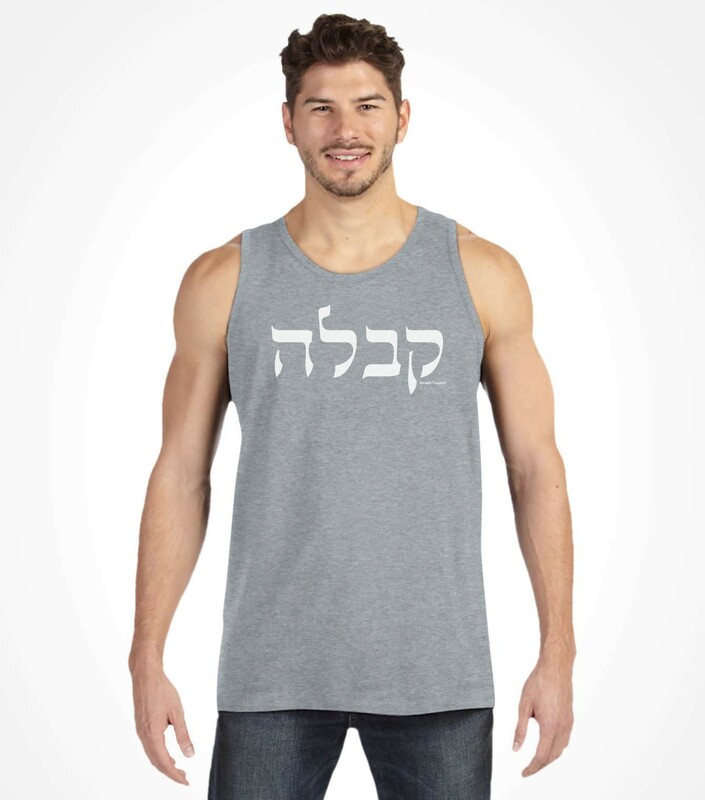 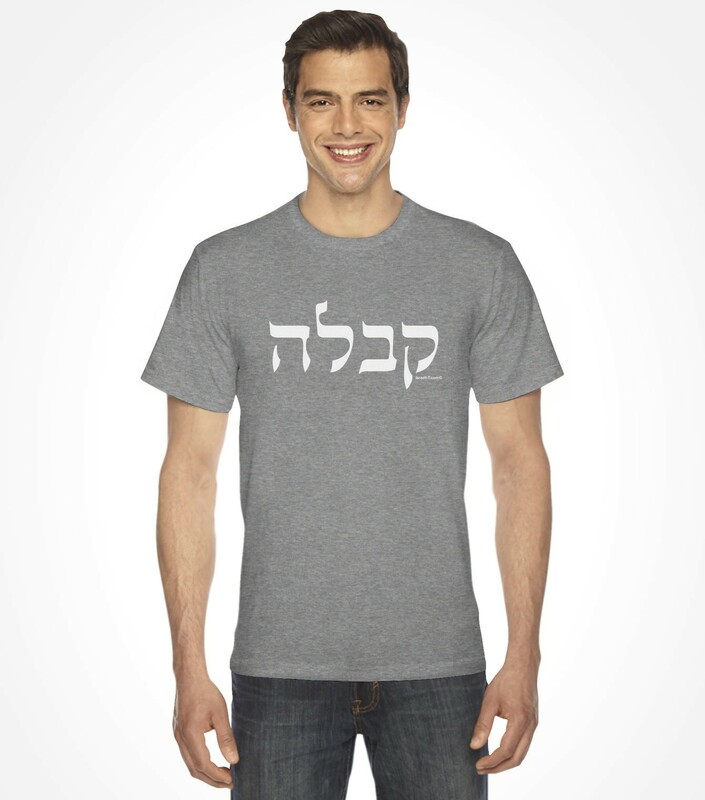 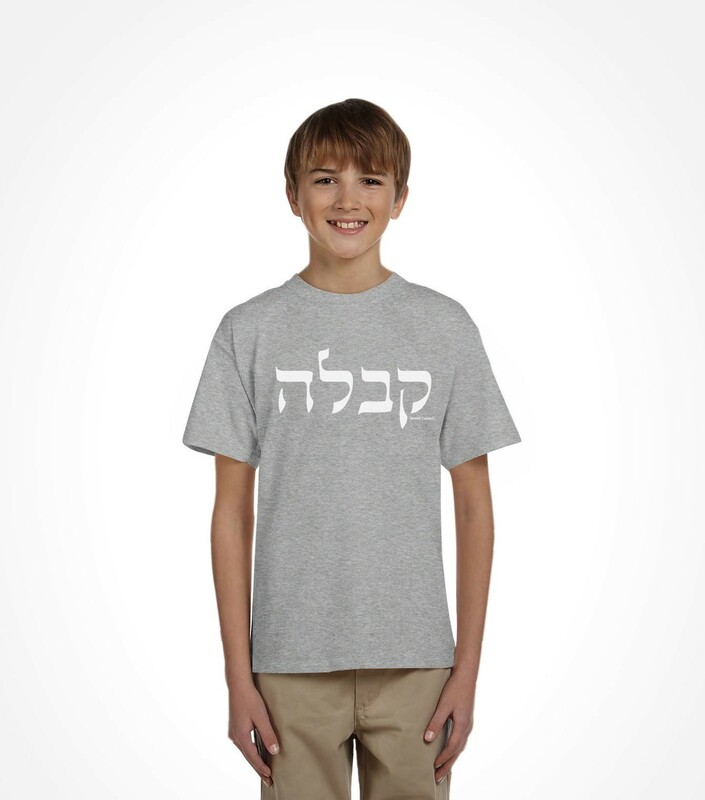 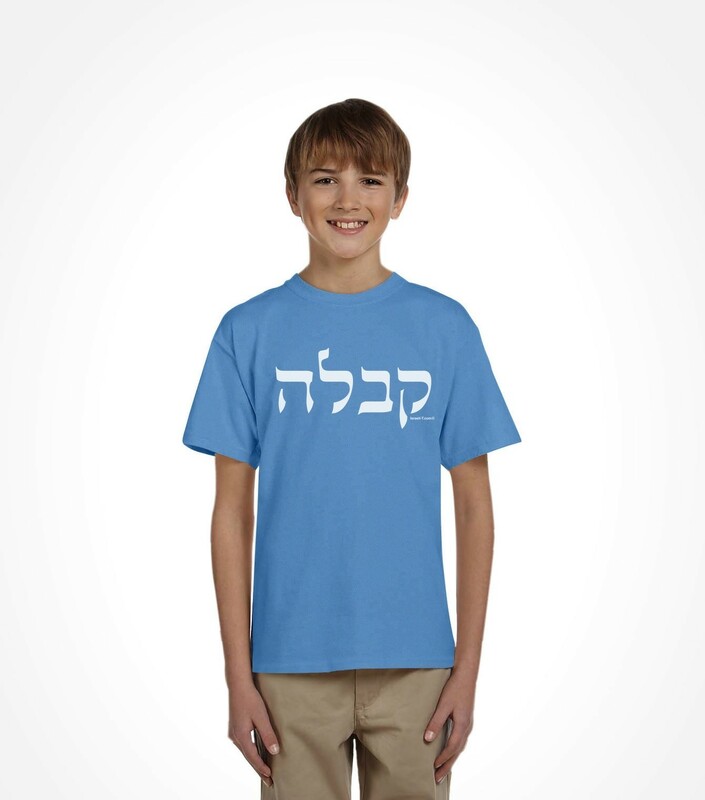 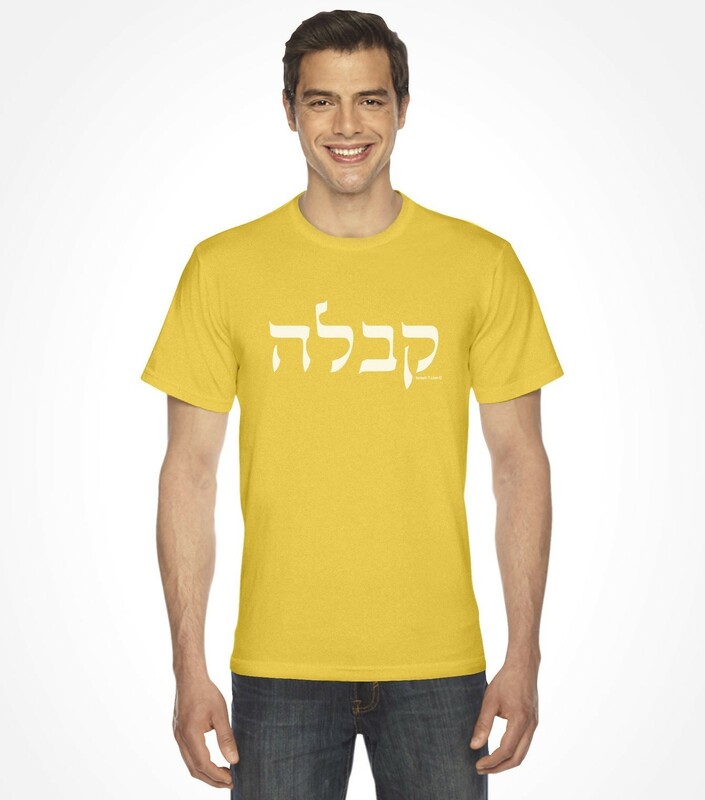 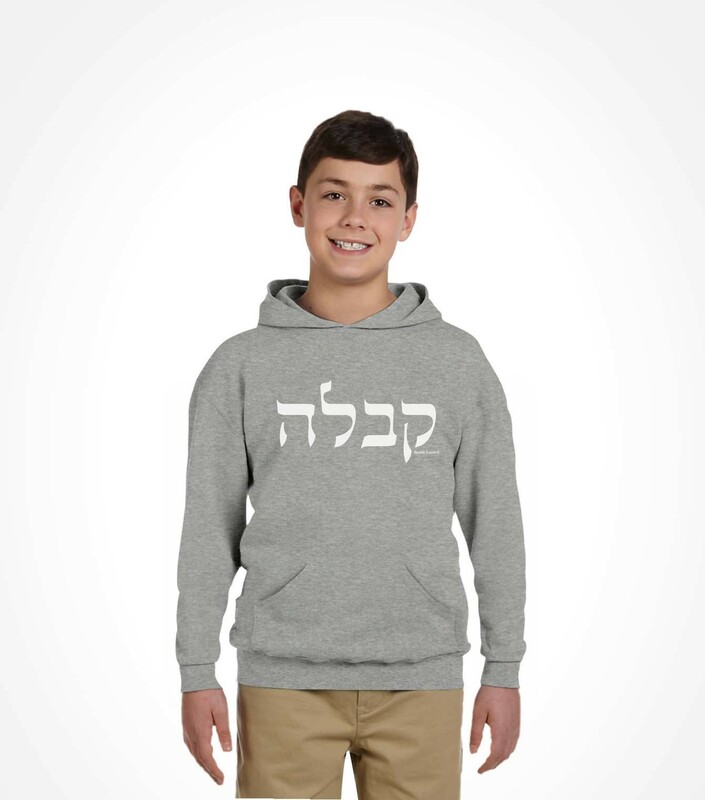 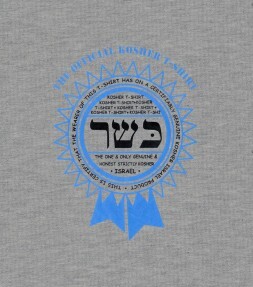 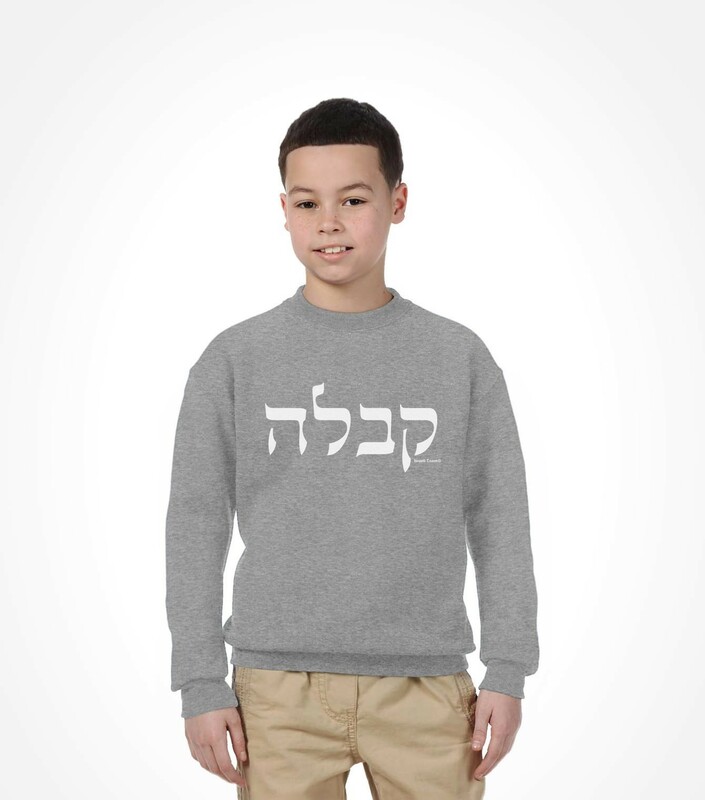 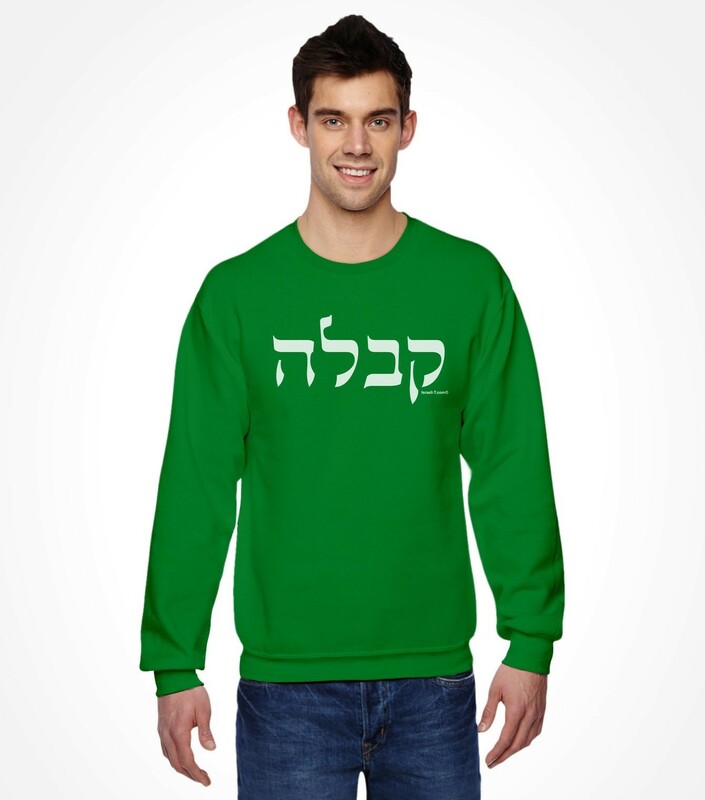 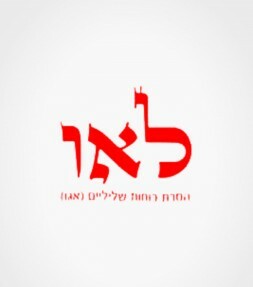 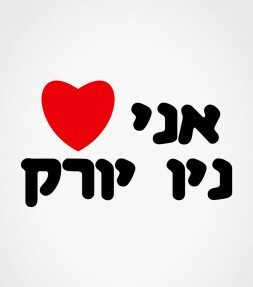 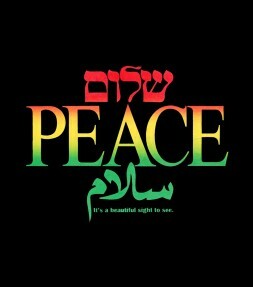 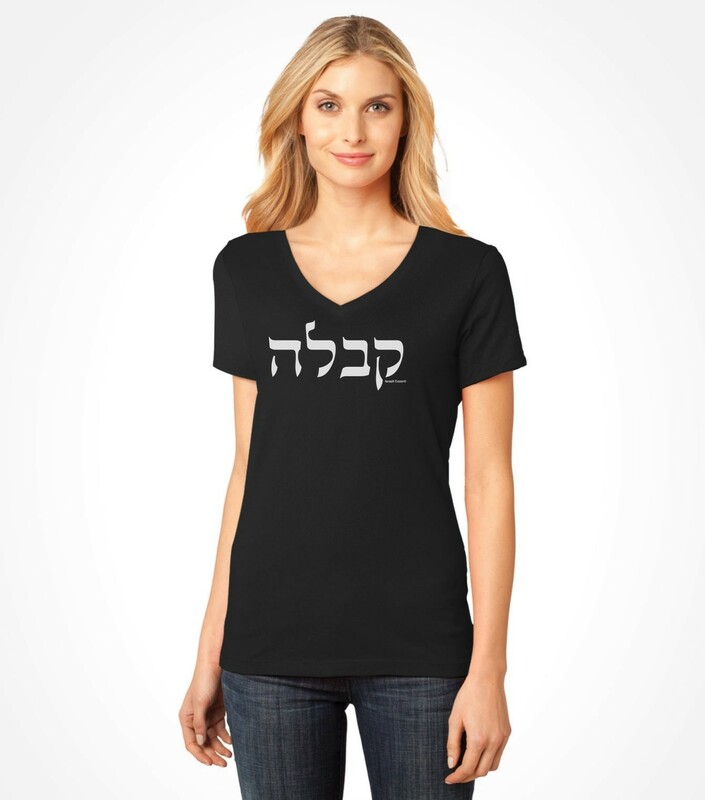 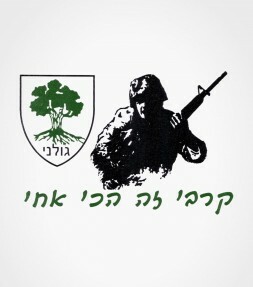 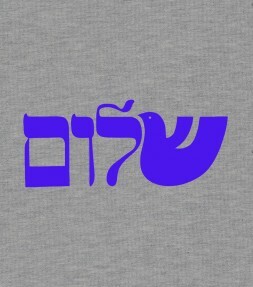 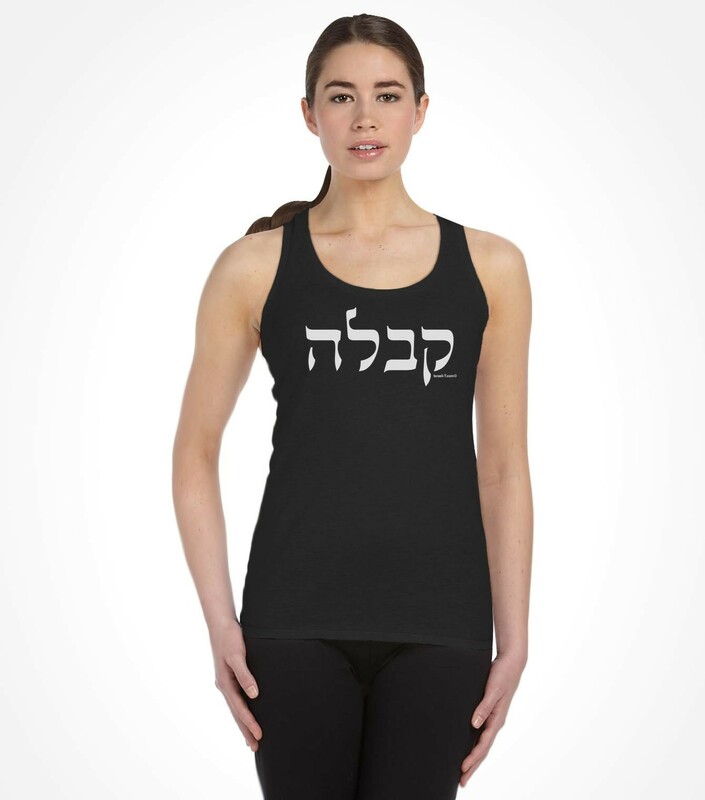 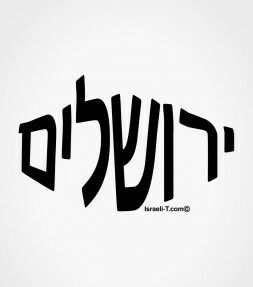 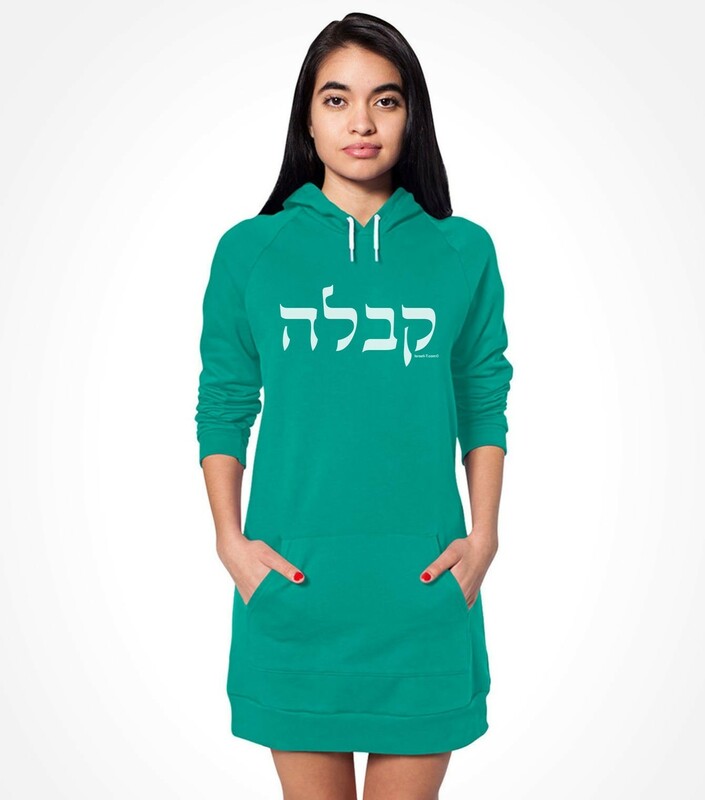 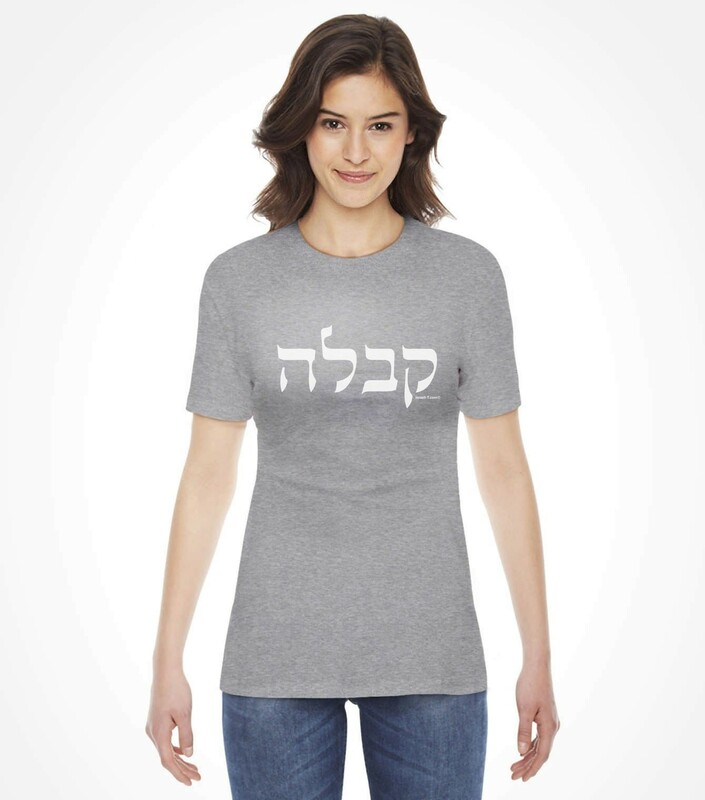 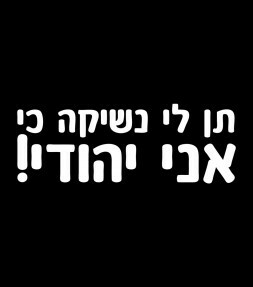 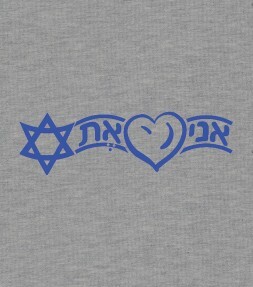 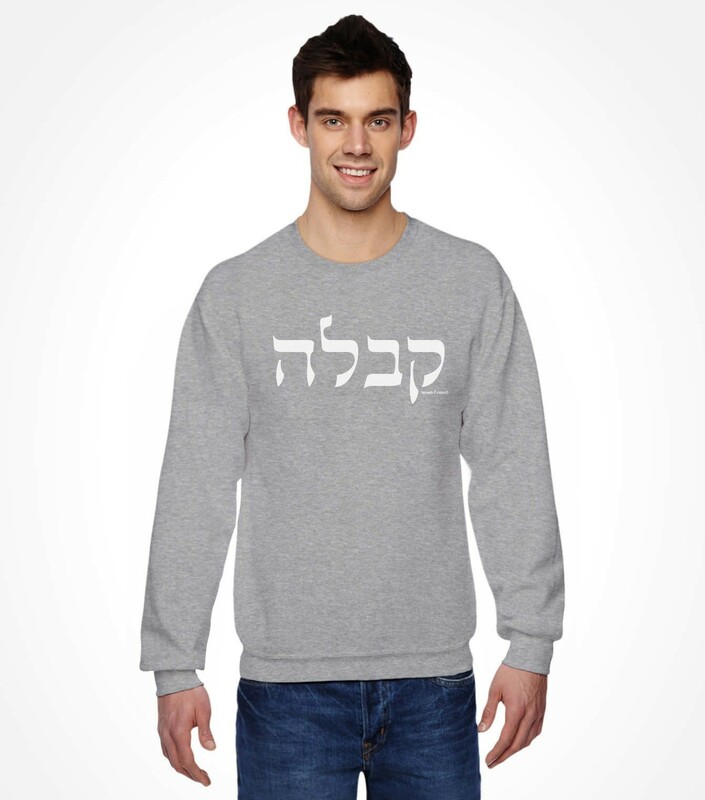 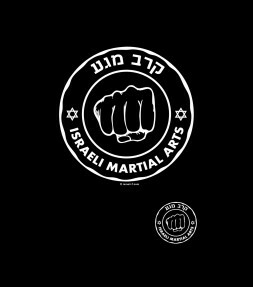 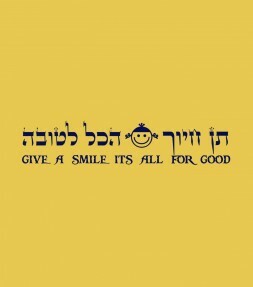 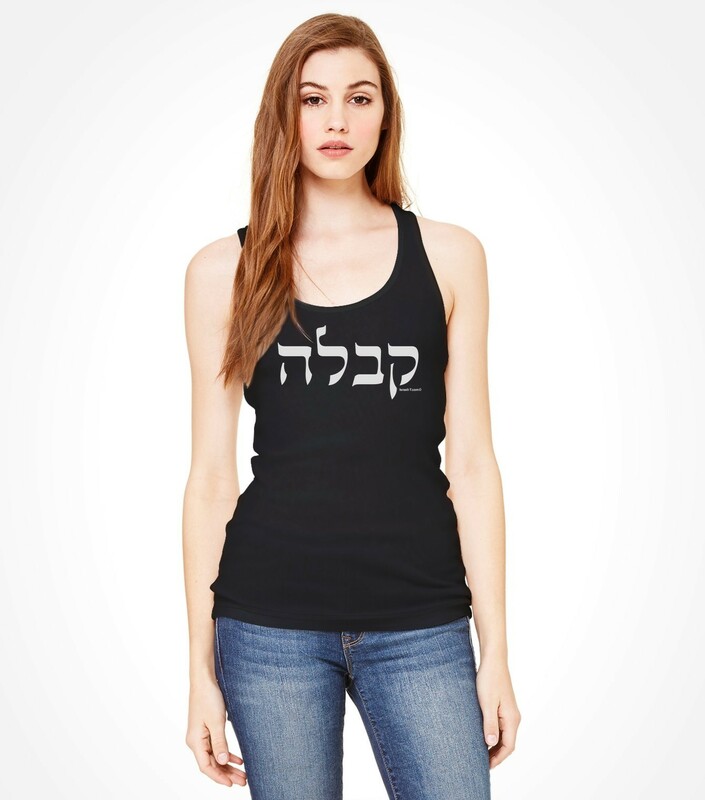 With the comfortable garment made from high-quality cotton fabric and available in a number of popular street-wear designs, the lovely designed letters decorating this Kabbalah Hebrew shirt definitely make it a great garment to own as well as being an excellent idea for an inspirational gift from Israel.